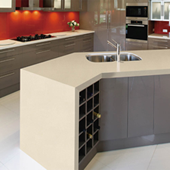 We have been supplying quality stone furniture to various outlets within the retail and commercial sectors. We have now come to the conclusion that we can provide a more cost effective product and efficient service directly to the customer through our own small bespoke display outlet. Exceeding expectations is so much more rewarding than simply meeting them. Take our expert delivery service for example. We don't just deliver to your door, we'll place your furniture exactly where you want it, carefully unpack it for your inspection, and then when we're sure you're delighted with everything, we'll take the packaging away with us. to help you choose. Every one of our furniture ranges tells a story - and our sales assistants are fully trained so they can share them with you. All of our staff have been to visit our stone manufacturers, so if you want to know the history of the stone being used or how best to look after it, just ask. We get a warm glow out of bringing you the finest quality furniture. Today, while you'll find the cutting edge of 21st-century design our standard of service and attention to detail has remained constant throughout. We hope you'll enjoy that same glow of satisfaction from all your STONE 4 HOME purchases now and for years to come. Real quality isn't just apparent in the subtle sheen of finest marble or the solid embrace of expert craftsmanship. 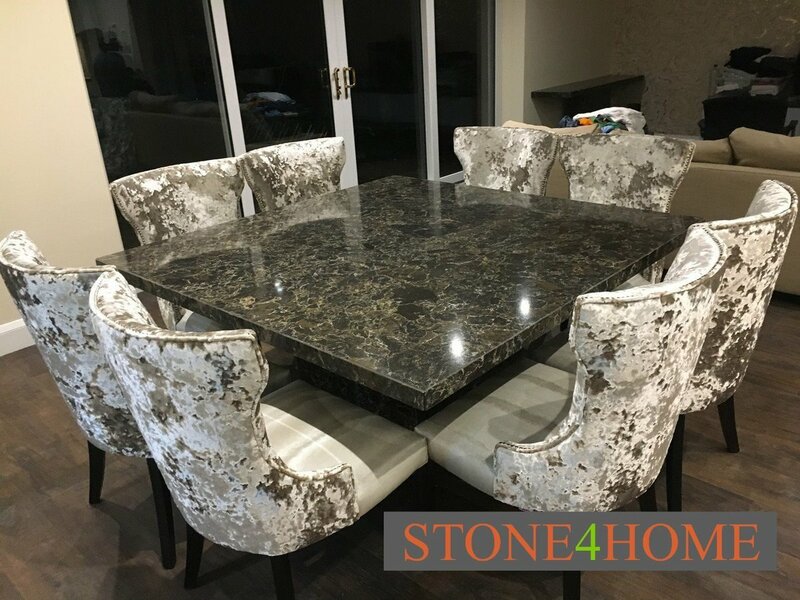 It's apparent years later when the beauty, comfort and practicality of your STONE 4 HOME furniture are all the more appreciated because they are here to last. We're proud of this quality. 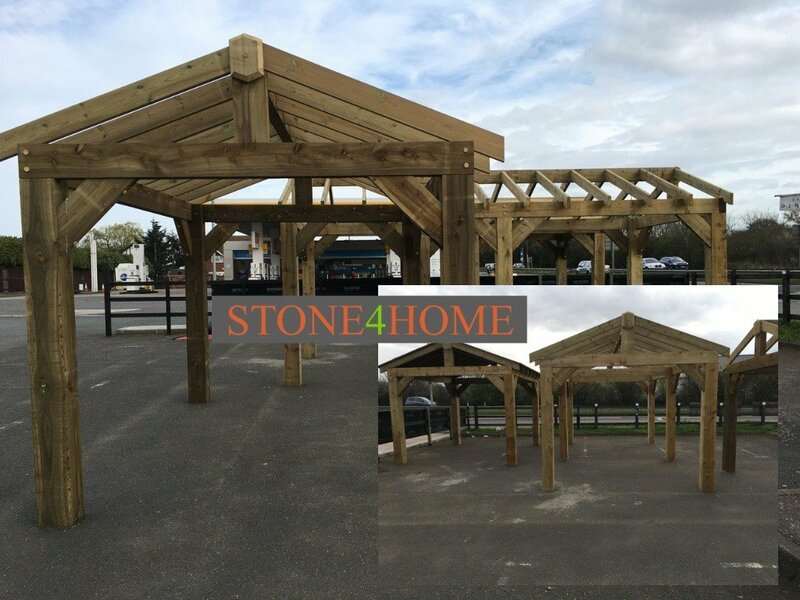 STONE 4 HOME as a family business believe in traditional values and works strenuously to give the very best service to all our customers, therefore we have a full time dedicated after sales customer service team. If you have any queries about the product, please call us on 01277 204252 and we will gladly help with any questions. 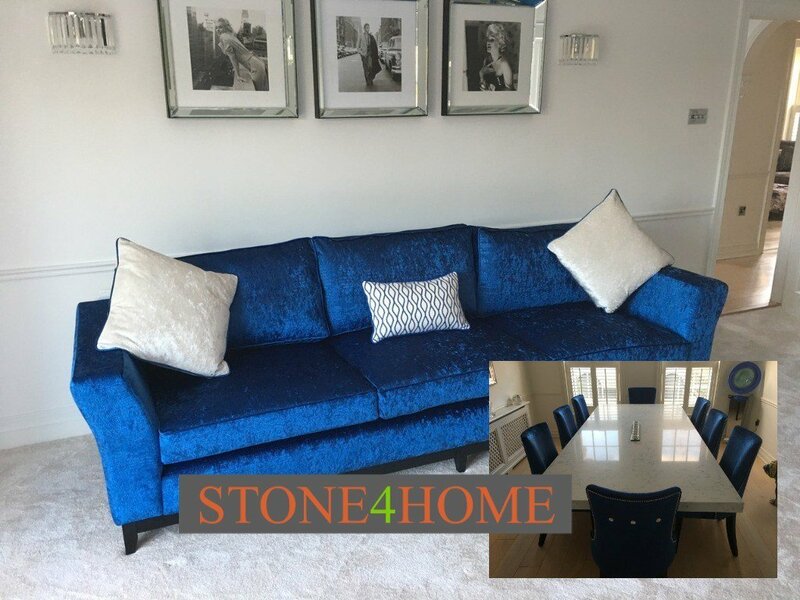 At STONE 4 HOME we want you to love the furniture you take into your home. 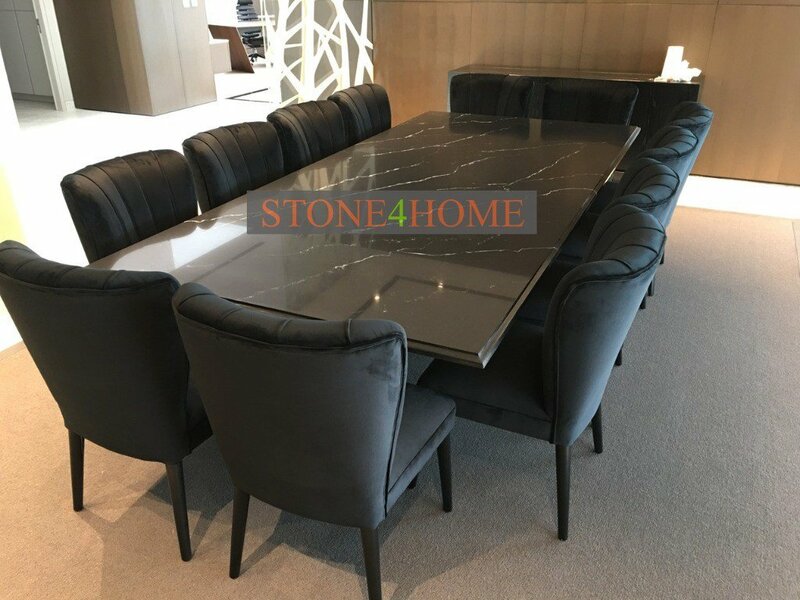 At STONE 4 HOME we offer a number of tips to help you select the right furniture for your tastes and needs. We also offer design tips, information on the latest deals and more! If you are restricted on the amount of space you have, please ask as we can make the furniture to fit your room.